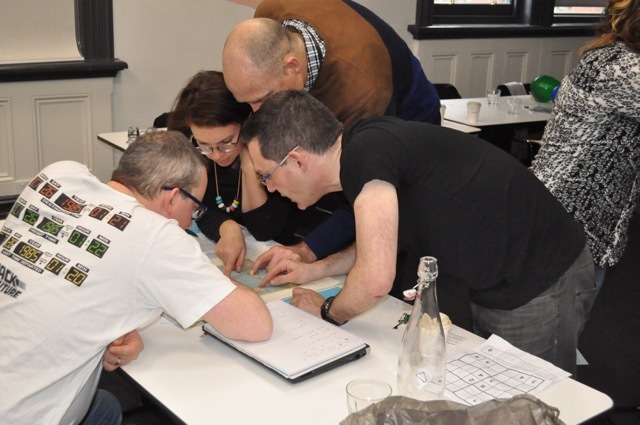 The ACE Escape is one of our most popular team building sessions and in this post we try to understand what are the essential elements of an awesome team building activity. The goal of the activity is easy to understand and straightforward. 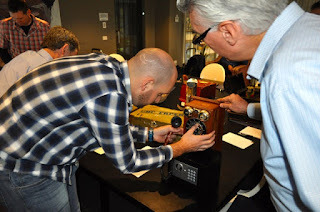 Open the locked safe. There are lots of unique props that add to the appeal and intrigue yet the goal is clear and simple. Every person should be able to participate regardless of their physical limitations or fitness levels. Whilst the ACE Escape is a mental challenge involving many activities each one is not physically demanding. The entire activity can be conducted at a table or on the floor. Everyone should be involved throughout the exercise and their combined contributions are essential for completing the task. The ACE Escape involves a multitude of puzzles and code breaking so that individuals are consumed in a task yet they must pass on their findings for the activity to progress. Some activities require large outdoor areas or purpose built facilities. One of the great strengths of the ACE Escape is its portability and minimal room requirements. It can be conducted in virtually any room. The task needs to have the appropriate level of difficulty to challenge the group. Everyone enjoys success but if it comes too easily or quickly it is not appreciated. The rate of success should ebb and flow so that the group encounters bursts of productivity interspersed with periods of inaction. 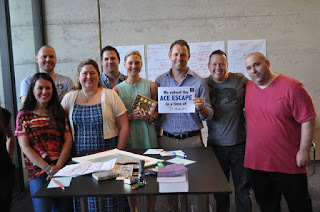 During the ACE Escape the best teamwork seems to occur when the group have hit a roadblock. 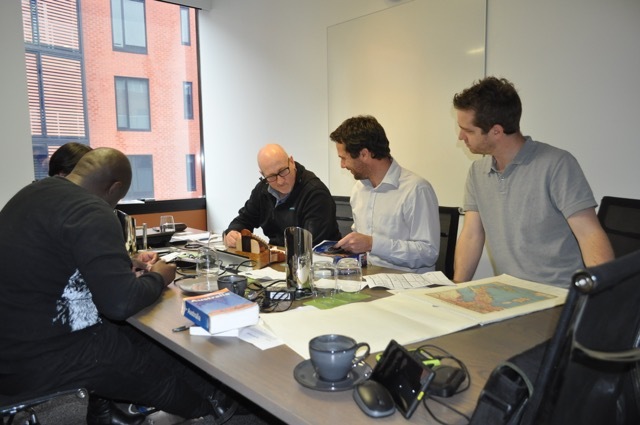 In many cases, the group are able to find a solution once everyone shares their individual problems. 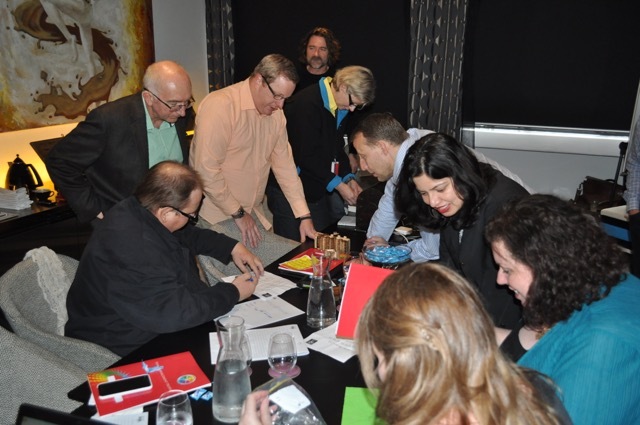 People enjoy competition yet a team building activity should be collaborative. The ACE Escape involves the team working collaboratively to achieve the most competitive time possible. The activity should have a natural conclusion that is exciting and brings together all the contributions of the team members. 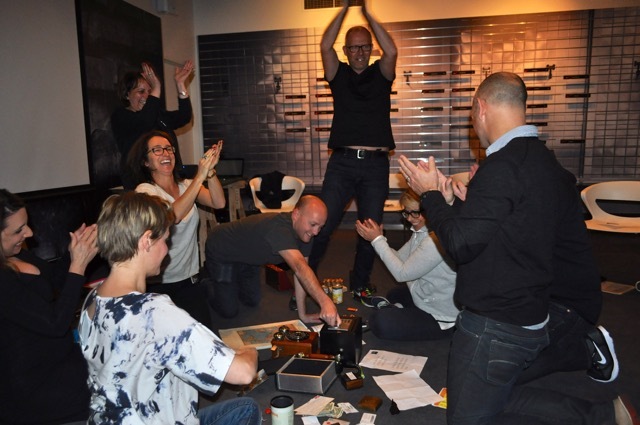 The finale of the ACE Escape involves the opening of the digital safe yet the emotional high happens just beforehand when the group know they have the answer. These activities look fun and exciting activities. But during our experience at Get Out Events with their work it is more fun and exciting doing the team building activities out doors. 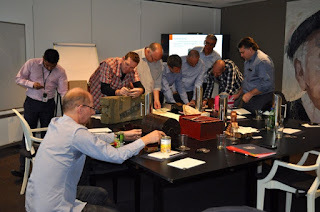 Team Building Success - Is it Necessary?